Pavel Grudinin is a Russian socialist politician and agricultural entrepreneur. This biography profiles his childhood, family, personal life, career, achievements, etc. 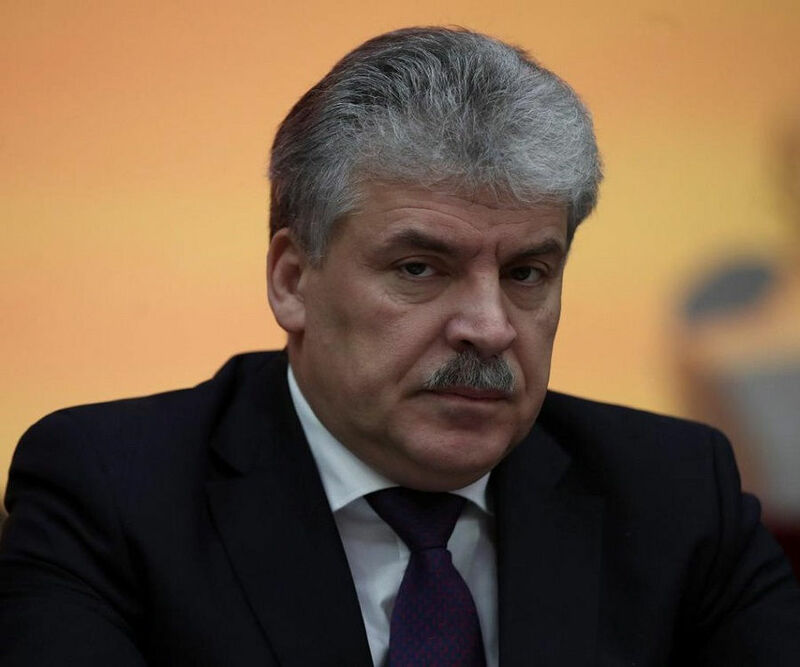 Pavel Grudinin is a Russian socialist politician and agricultural entrepreneur who contested in the 2018 Russian presidential election against the incumbent, Vladimir Putin. Known as the “strawberry candidate” in reference to the multimillion dollar strawberry farm he runs, Grudinin has drawn several comparisons to the US President Donald Trump (owing, perhaps, to his tremendous personal wealth). Surprisingly, he ran on a communist platform, espousing socialist ideals and evoking Stalin-era political sentiments. Grudinin (like Trump) only had rudimentary experience in the political arena before running for the office, but was elected official nominee of the Communist Party of the Russian Federation. His goal was allegedly to run the country on the same socialist principles that gave his farm workers more than double the average Russian salary, free healthcare, childcare, and housing. Despite his compelling platform and optimistic outlook, his defeat in the 2018 presidential elections was not surprising given Putin’s stronghold on the Russian political scene. Grudinin’s wealth, several foreign bank accounts, and his European real estate business attracted some criticism during and after his campaign. Pavel Nikolayevich Grudinin was born on October 20, 1960, in Moscow, then part of the Soviet Union, to Nikolai Konstantinovich Grudinin and Serafima Zinovievna Grudinina (née Pishchik). His parents met while studying at Moscow Timiryazev Agricultural Academy. Pavel’s interest in agriculture go back several generations– his parents were also agricultural workers who were sent in 1961 to Leninsky District in Moscow Oblast to work at the Lenin Sovkhoz (or state farm). Grudinin has since claimed that his entire immediate and extended family worked on the same farm and that his forebears had spent 250 years on that property. Grudinin’s paternal grandparents as well as his father grew up in the Vogolda Governate. His maternal grandfather was Jewish and had moved from the Volgograd Governate to Leningrad where he married a woman of Russian ethnicity. He was a war hero who had served as a tank commander during the Great Patriotic War (part of Russia’s battle on the Eastern Front during World War II) before being declared missing in action in 1944. After completing high school in 1977, Grudinin decided to pursue mechanical engineering at Moscow State Agroengineering University. He completed his degree in 1982, and started working at Lenin Sovkhoz with his family. Grudinin was appointed head of the mechanical workshop at Lenin Sovkhoz in 1982 and remained in this position until 1989. 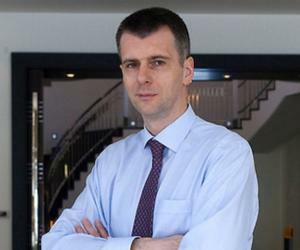 In 1990, he was promoted to the position of deputy director, a position he retained until the company’s management structure changed in 1995. Under the newly formed private company, ‘ZAO Lenin State Farm,’ he became the general director and was given control of a blocking stake. The remaining shares belong to members of the labor collective. Under his leadership, the farm has continued to produce fruits and vegetables, primarily strawberries, and plans to expand into cheese manufacture in near future. The corporation also makes some income from leasing its large tracts of land out to shopping malls and other commercial developers– the money earned is then reinvested into the farm’s facilities. 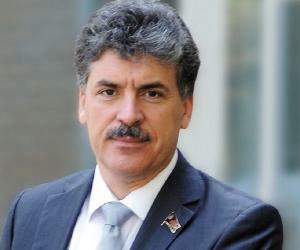 Grudinin first ventured into politics in 1997, when he was elected deputy of the Moscow Oblast Duma. He was successfully reelected three times, eventually serving until 2011, when he chose to leave following a media scandal about an allegedly nationalist statement. Although he successfully sued to prove that his words had been distorted, his political image suffered. In 2001, he obtained a degree in jurisprudence from the Russian Academy of Public Administration under the aegis of the President of the Russia Federation. Grudinin was originally a member of United Russia (the current ruling party), but he has since moved further left and now espouses socialism. 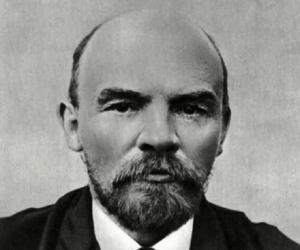 At the time of being selected as Communist nominee, he had not declared himself a member of the party. 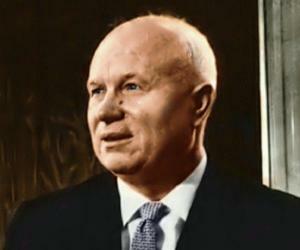 Eventually, there were only a handful of contenders left for the position–including Zyuganov and four others. Out of these five, two were rejected and the other two withdrew their candidature, leaving Grudinin the only contender. He was declared the official candidate on December 23, 2017, with an overwhelming 96.6% vote for his election. Five days later, he filed documents to officially run against the incumbent, Vladimir Putin, and appointed Zyuganov his campaign manager. During his presidential campaign, he was not afraid to attack the current government, calling for a complete overhaul of economic strategy (including withdrawal from the WTO, increased industrialization, price controls on necessities, progressive taxation, parental support and better pension policies, among others). Critics, however, targeted his under-developed foreign relations strategy. Grudinin spent much of his campaign in the early months of 2018 touring the country and meeting with a variety of industrial and business leaders and media members, while declaring himself a fan of Stalin. He also utilized the power of social media during his campaign, giving interviews to famous bloggers and creating vital YouTube videos. He drew a lot of criticism for his wealth (leading to the moniker “red capitalist”) and foreign bank accounts (which he stated that he had established to pay for the medical treatment of family members) and real estate. He was also accused of stealing much of his campaign ideology from anti-corruption advocate Alexei Navalny– widely considered Putin’s only real competition and currently banned from running due to a conviction. Additionally, his previous association with Putin’s party and the president’s complete stranglehold on power in the country gave rise to persistent assertions that the election was a sham and that Grudinin was a government plant, used to deflect suspicion, encourage higher voter turnout that did not actually compromise Putin’s margin of victory and soothe public anger over Navalny’s ban. Grudinin dismissed much of the criticism terming it ‘state propaganda’ (including the election commission’s probe into his foreign assets), designed to hurt his candidacy. 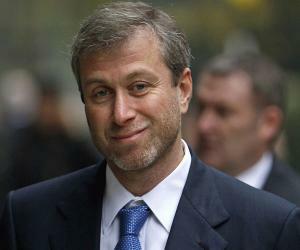 With all his wealth and power, he could not manage to defeat Vladimir Putin. He is married with two adult sons–Artyom and Anton (who handles real estate leasing for Lenin State). Although he initially denied that he or his family owned any real estate in Spain, eventually he admitted that he “could not control his children” and that his children were “associated” with the property. After the probe into his foreign assets, the election commission (CEC) decided not to expel him from the race (as had been previously considered).